Maine Chance Farms added another Gr.1 success to its honour roll when Liege powered to victory in the Sansui Summer Cup at Turffontein. Having run fourth in the same race in 2016, the five-year-old quickened impressively in the straight to gain the advantage 300m from home and ran on stoutly to score by a decisive two lengths for her owners Messrs Van Niekerk and Jooste. This was the second graded stakes win for the Sean Tarry-trained gelding, who as a three-year-old had defeated older rivals in the Gr.3 Jubilee Handicap. The son of kingpin stallion Dynasty, Liege is out of Maine Chance’s Gr.1 Garden Province victress Lyrical Linda, a daughter of Jallad. She has proven her prowess as a broodmare, with Liege being her third stakes winner. Both her sons by champion Jet Master, Lockheed Jetstar and Lance, are stakes winners, with Lance now being at stud. Querari also weighed in with a stakes winner at Turffontein, courtesy of a gutsy win by Monks Hood in the Gr.2 Dingaans. 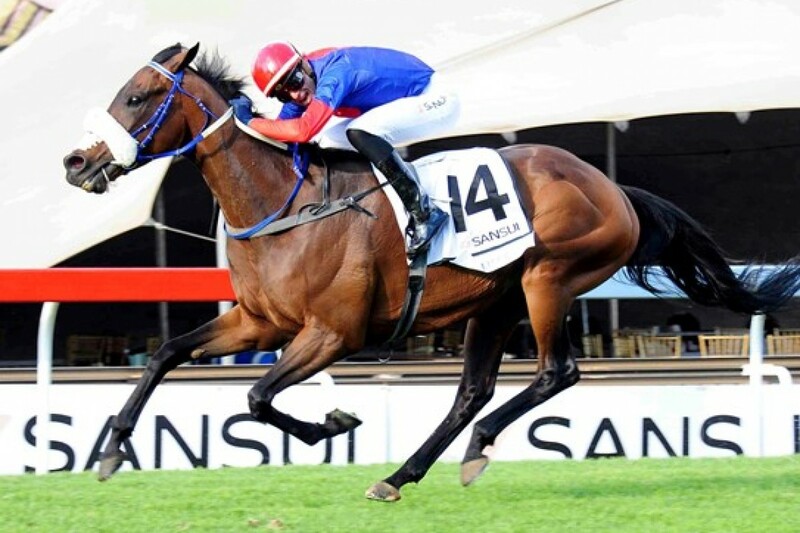 Owned by Wilgerbosdrift and partnered by Anthony Delpech, the three-year-old made his move up the centre of the track, powered to the lead inside the final furlong and had enough in reserve to prevail by a head. The first KwaZulu-Natal-trained winner of this race in 30 years, his victory also provided veteran Summerveld trainer Alistair Gordon with a rare win at altitude. He was bred in the Eastern Cape by the Botha family, who also bred Querari’s Gr.1 winning daughter Querari Falcon. Monks Hood has a yearling full brother, out of the stakes-placed Amber Bouquet.